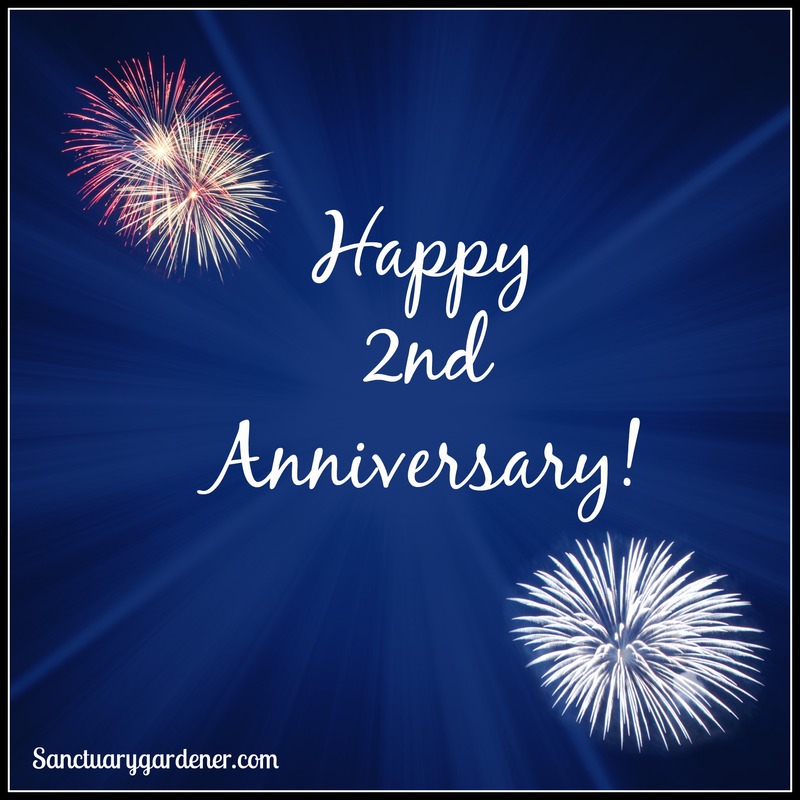 Today is a special day at SanctuaryGardener.com. Not only is it the first day of 2015, but it is also the second anniversary of this website! I can hardly believe that I’ve been sharing my garden with all of you for two years now. It’s been an exciting year, and I’d like to thank you for some of the highlights because you made it possible. 2014 Highlights!